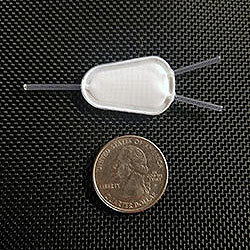 A ‘tea bag’ implant able to generate insulin as needed could offer a new treatment for children with Type 1 diabetes. 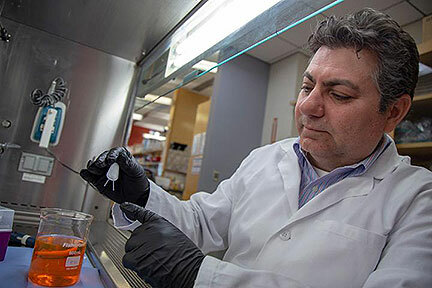 Developed by a team from the University of Arizona along with other research groups, the implantable device could be particularly beneficial to children, who cannot take the immunosuppressive drugs required for successful islet transplantation. Instead, the implant relies on transplanted stem-cell derived islet cells contributed by Novo Nordisk, which are placed inside a ‘tea bag-like’ device with a specialized exterior. This exterior allows the insulin to leave the ‘tea bag’ and enter the body, while keeping the islet-attacking immune cells safely out and eliminating the need for immunosuppressive drugs. The team is now looking into ways to deliver oxygen to the device to improve its insulin production.